Service options as low as $27.45 per month! Remain safe in a medical emergencies such as seizures, stroke, falls or heart attack. 24/7 Service and support available. Get FREE Equipment! There’s nothing to buy! 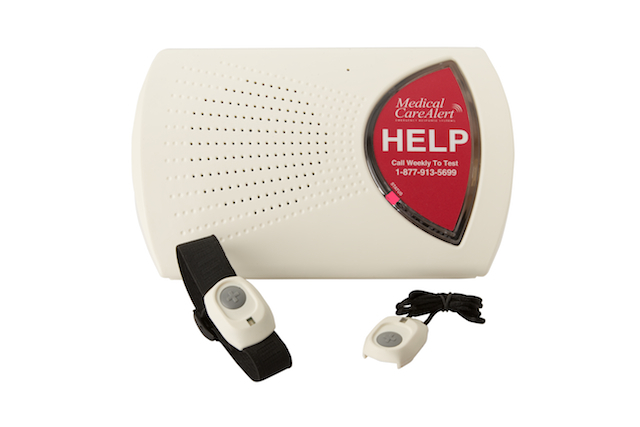 We provide hospital-grade, waterproof, and comfortable medical alert devices, with over 1,000 ft. range. Get instant access to an EMT certified agent who will stay on the phone until help arrives. 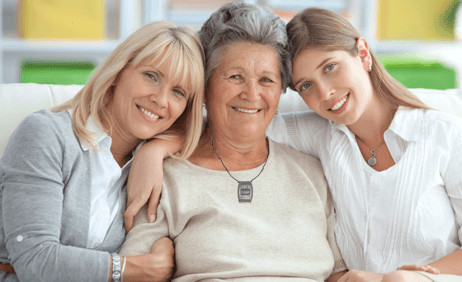 *Medical Alert Comparison is a free online resource that offers valuable content and comparison features to consumers. To keep such resource 100% free for consumers, MedicalAlertComparison.com receives advertising compensation from the companies listed on this page. Such compensation impacts the location and order in which such companies appear on this page. All such location, order and ratings are subject to change. MedicalAlertComparison.com does not include all medical alert sites available to consumers in the marketplace. All reviews on this site are unbiased and objective, but if you request to be contacted by the companies reviewed on this site, we may receive a commission. We are disclosing this in accordance with the FTC’s 16 CFR, Part 255: 'Guides Concerning the Use of Endorsements and Testimonials in Advertising. All trademarks remain property of their respective owners. Unless otherwise specified, no association between MedicalAlertComparison.com and any trademark holder is expressed or implied. No endorsement of MedicalAlertComparison.com is expressed or implied by the mention of such trademarks.